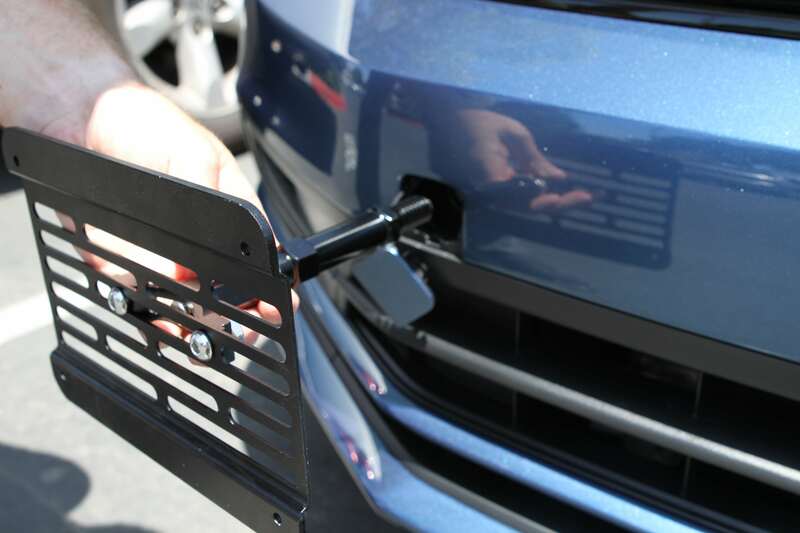 These license plate mounts are made to attach into the tow hook mount on your vehicle. Not every car has a tow hook mount on their vehicle so make sure you have one before you purchase. 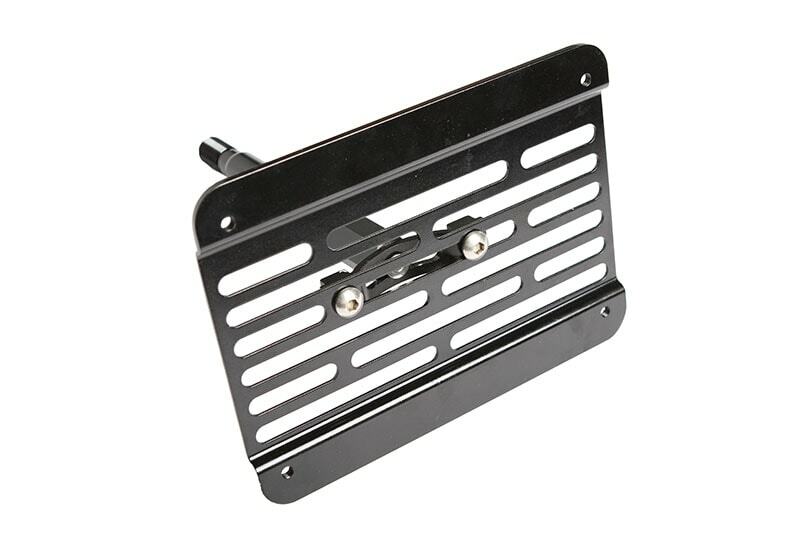 These mounts are made of Aluminum and have a high quality finish matte black finish on them. They are easy to install allow for multiple angles in which you can mount them and can support all types of plates. Available for multiple vehicles. 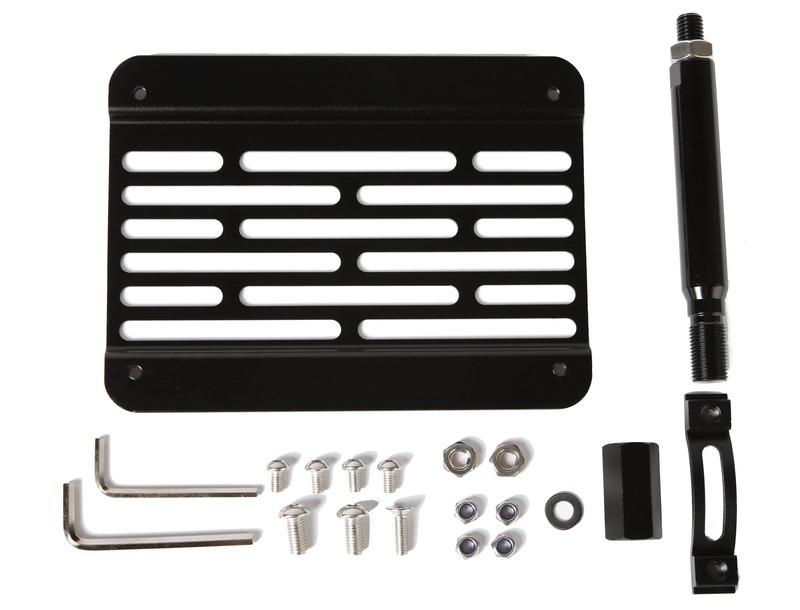 Includes all the screws and allen wrenches needed to install. Conect the faceplate of the mount to the mounting shaft. 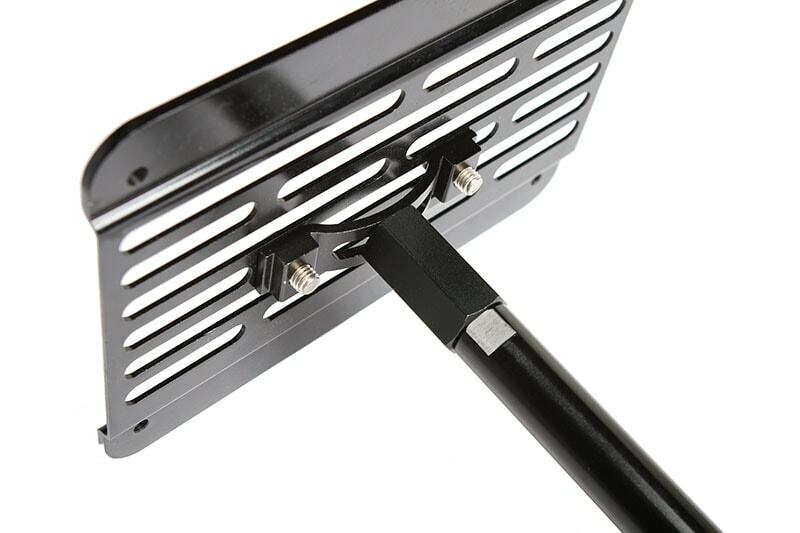 Use the arched bracket to connect the shaft to the faceplate. Adjust the angle on the arched bracket for the deired angle you'd like the plate to face. 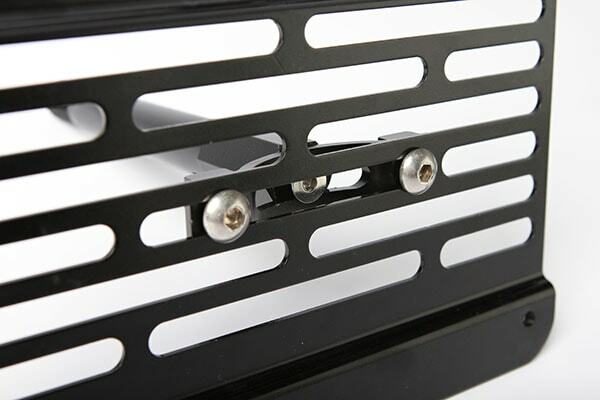 The bracket has standard US Holes pre-drilled so if you are installing a US Plate you can use the holes already on the mount. 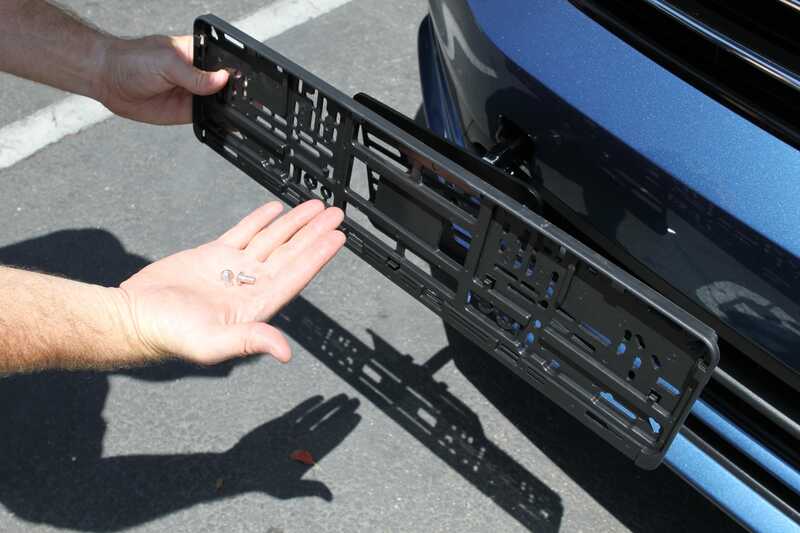 If you are installing a European license plate then you'll want to use one of the mounting brackets. You can then line up the hole options on the frame with the Tow Hook Mount. Put in your plate and you are all set!. And that's it! 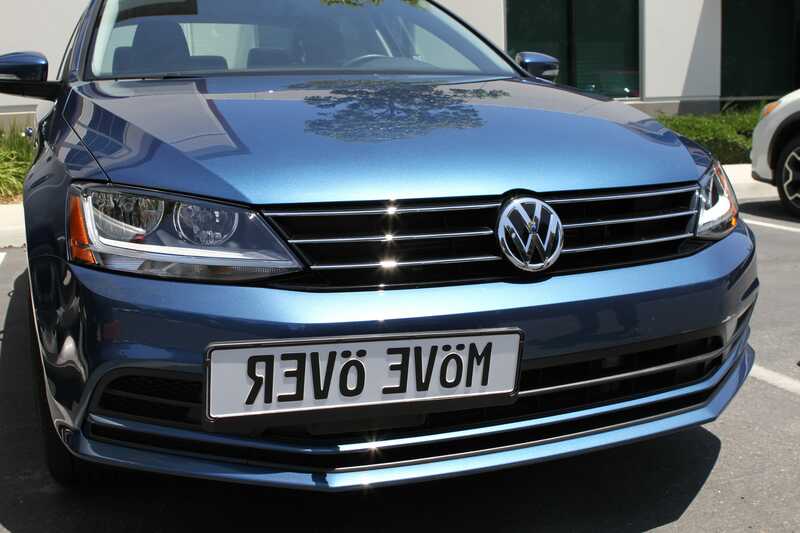 You can now enjoy the look of the plate attached with our Tow Hook Mount!